Over time, Nitin has demonstrated his vision as an exciting and brightly lit story and a journey that can make achieving the eventual goal fun, exciting, and viable. Not only does that story guide his path, but it attracts the best and brightest who believe in that story, to self select themselves into the adventure. And self selection of people into your story and your company is a key tenet of success. The more brightly and passionately you paint the picture of where you are going and how you are going to get there the higher the probability is that the people who join you are aligned from both a culture and expertise perspective. Finally, once the vision has been explained, and the right people are on board, Nitin feels his key priority is to constantly mentor, invest, encourage, and reward his team. These same three principles have been key to his success in driving very high growth in three very different industries first as CEO of Saber (technology), then MergerTech M&A Advisors (finance), and now Cura Cannabis Solutions (manufacturing and distribution). Nitin’s first company was Saber Corp. which he grew into the largest standalone provider of state government solutions in the US. In July 1998, Nitin cofounded Saber and grew it to 1200 employees and over $120MM in revenue by 2007, when he sold it to EDS for $460MM. Nitin then took over the leadership of EDS’ government business operation that included Saber; one year later when he departed EDS (after HP’s acquisition of EDS) the company had $300MM in revenue and 1500 employees. Nitin headed 8 M&A transactions at Saber, and gained an experience that helped him start his next company: MergerTech. MergerTech, founded in 2010, is a boutique technology bank providing mergers & acquisitions advice. The key advantage for clients at MergerTech is the exhaustive and tailored advice Nitin can offer them based on his domain knowledge and his own past operational and M&A experience. 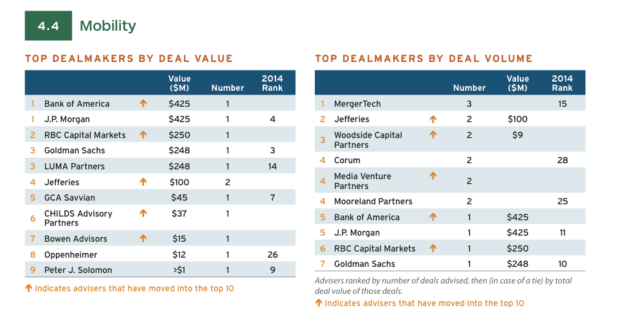 MergerTech’s key insight over the past 7 years has been that non US. and non technology buyers are paying more for US based technology startups than large US IT companies. This is the kind of insight that led to Nitin advising on Simple’s(a fintech startup) sale to BBVA (a Spanish bank) instead of, say, Paypal or Mutual Mobile’s (mobile software developer) sale to WPP (a British ad agency) instead of, say, Wipro. In both these instances, as well as several others, the price achieved for the clients was many times higher than a traditional buyer would pay and primarily because of the insight that these clients create much more value for non-tech, non-US companies than they do for traditional large US tech companies. The Wall Street Journal called Simple the highest value ever achieved per customer in an M&A transaction. Subsequently, 451 research listed Mergertech as the #1 bank in America for mobile banking, ahead of such white shoe names as Bank of America, JP Morgan, and Goldman Sachs. Most recently, Nitin has decided to get in on the ground floor of the rapidly legalizing medical and recreational cannabis industry. This is a $100BB industry that is moving from the black market to the legal market over the next several years. In 2015, Nitin started Cura Cannabis Solutions, and has already grown it as the largest cannabis oil provider for consumers as well as cannabis edible companies in Oregon. The company will soon expand to California and Canada and believes it can be one of the most valuable companies globally in cannabis. Beyond work, Nitin believes in living life fully and with passion. His interest in wines led him to make his own word class Oregon Pinot Noir, Four Handle. His interest in music has led to professional DJ gigs at both clubs and at festivals. His interest in movies led to him producing the award winning movies “Terms and Conditions May Apply” and “What Lies Upstream”. He shares his life and his work with his wife Laura and children Natasha, Madox, and Lorenzo (with baby Valentina expected in July 2017). 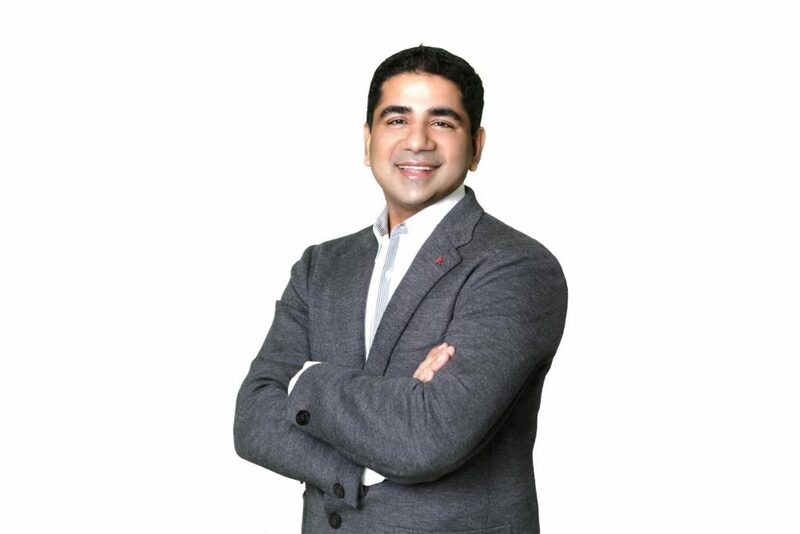 Indian American Creates America’s Largest Community Based Competition & Connects Brands with American Muslim Consumer Market valued at $170 BiIIion USD.